Some ducks are waiting for your help and you must go through nightmare to release them. Can you? 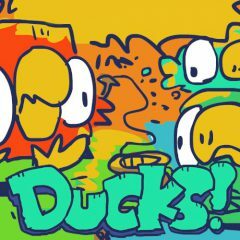 Are you ready to help ducks and have fun? First of all you must release them and then build a team of ducks, which will deal with impossible missions!